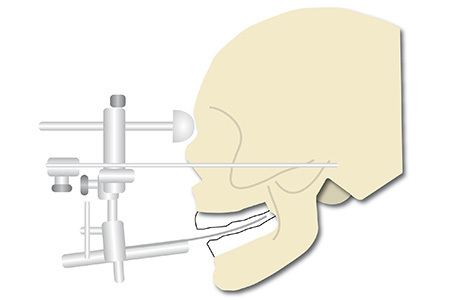 Temporo mandibular disorders (TMD) are problems that are located in the temporomandibular joints (TMJ), the masticatory muscles and the skeletal system. They are also referred to as temporomandibular joint diseases. In addition to noises (e.g. when chewing) or in the area of the hearing (tinnitus), there can also be painful movement restrictions. After a special examination, various therapeutic options may be available. The treatments are very time-consuming and require not only patience but also your cooperation. Acupuncture often brings an improvement, and we can offer you this treatment through appropriate education. (see also Acupuncture) TMJ disorders are often multifaceted problems, here a treatment, if needed, takes place between different disciplines. Please note: Many services are not part of the service catalogue of the statutory health insurance companies.